I was born in Cairo to a mother who made food only from scratch. Nothing from boxes, nothing from cans, nothing with tiny print on industrial packaging. And so when I heard about Cairo Kitchen from friend and author Rawah Badrawi, I thought that perhaps it was the place for me. The restaurant itself is small but charming with a sea of tiling, a beautiful tin ceiling, a terraced seating area, and darling red stools. But let's talk about the food. The menu is simple and very reasonably priced. You can have a lemonade with a splash of rosewater or perhaps a hibiscus juice. 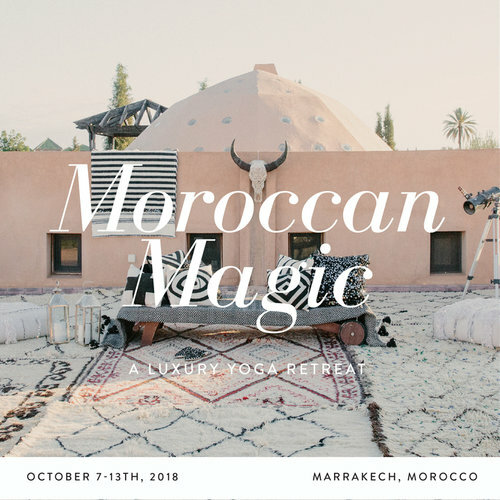 Note: Subscribe to My Marrakesh here. 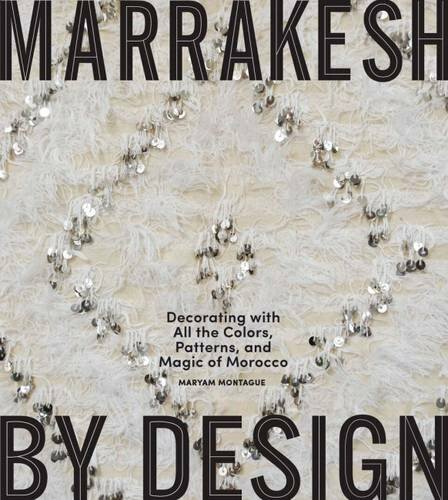 Follow My Marrakesh on Twitter here. Let's be friends on Facebook here or take a peek at my Pinterest boards here.